Looking for the keys to wealth and happiness? While many of us search books, social media, or outside groups, today’s guest, Derek Rydall, has a different solution which he shares on today’s podcast. We’ll talk about the laws of abundance and how to have more “more” in your life, plus the true meanings of common financial ideas such as currency, cash flow, and salary. Plus, in our headlines segment, we'll ask the question, "What are some of the biggest issues you should think about as you approach retirement?" The answers may surprise you. We'll also take a look at volatility. Now that the market has gotten...um....bumpy, we'll discuss how to fortify yourself for the increasing possibility of a down market. 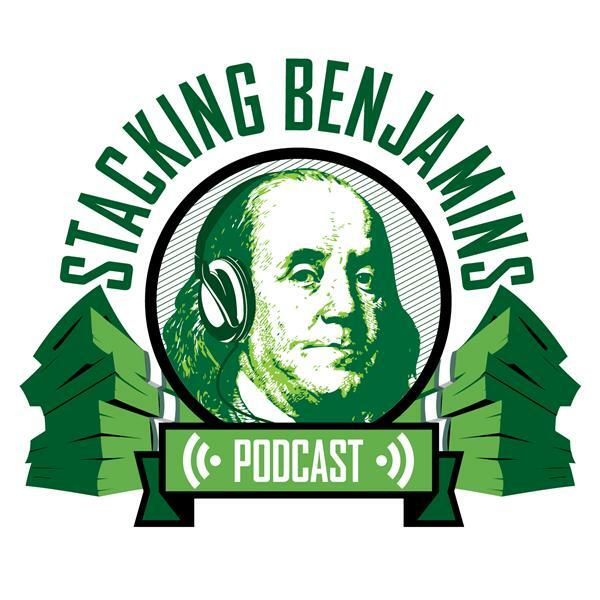 We’ll also throw out the Haven Life line to an anonymous caller who lays down the law with Joe, and answer a letter from our friend Win, who asks about starting her own 401k plan since her job doesn’t have one. How does she get her own plan? We’ll help Win (and maybe you) get rolling down the right track.